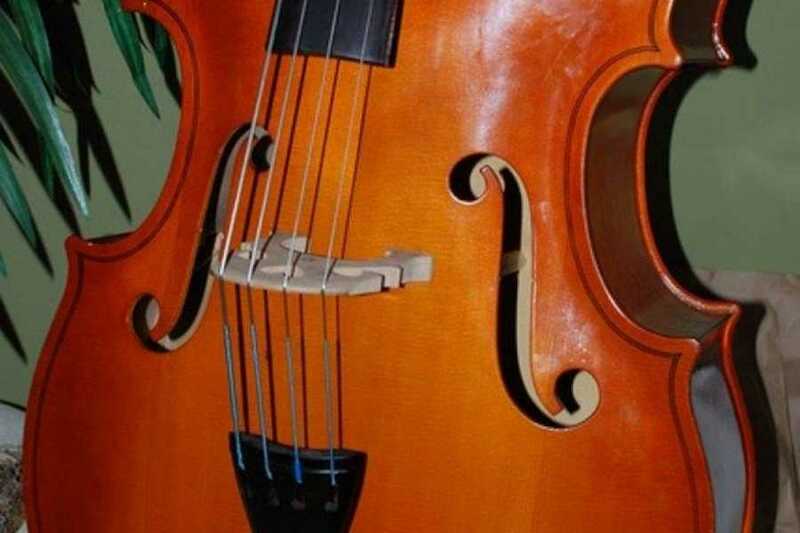 Enjoy a classical music concert with your loved partner for Saint Valentine's Day! 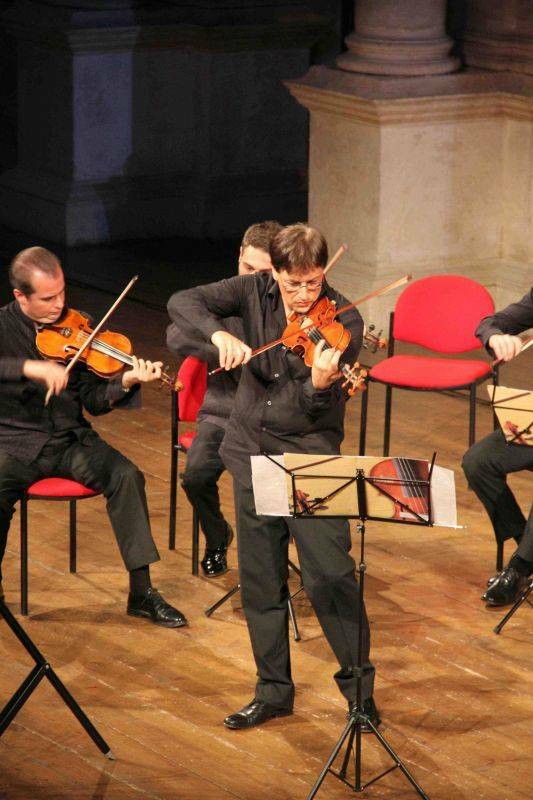 The best musicians of Venice will delight you with a concert only for lovers! 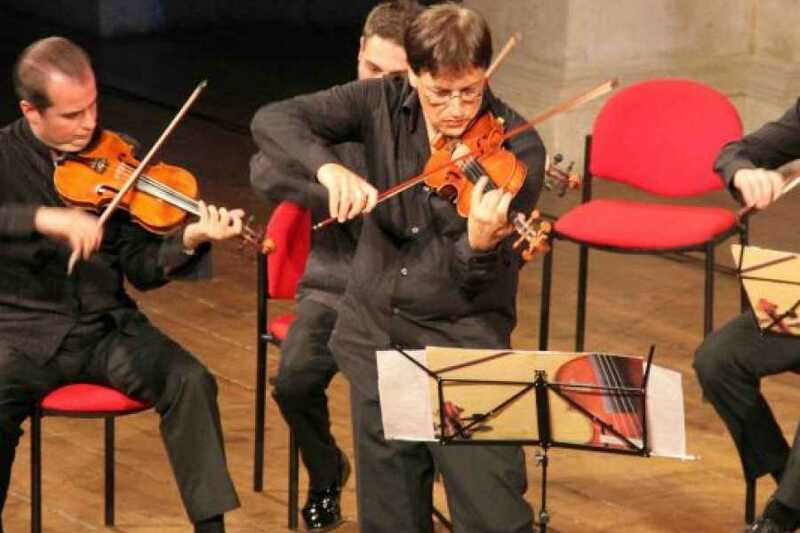 Interpreti veneziani is an ensemble composed by the very talented musicians who will delight you with its wonderful music, playing the concerts for violins, strings and the pieces of the great past compositors as Sebastian Bach. 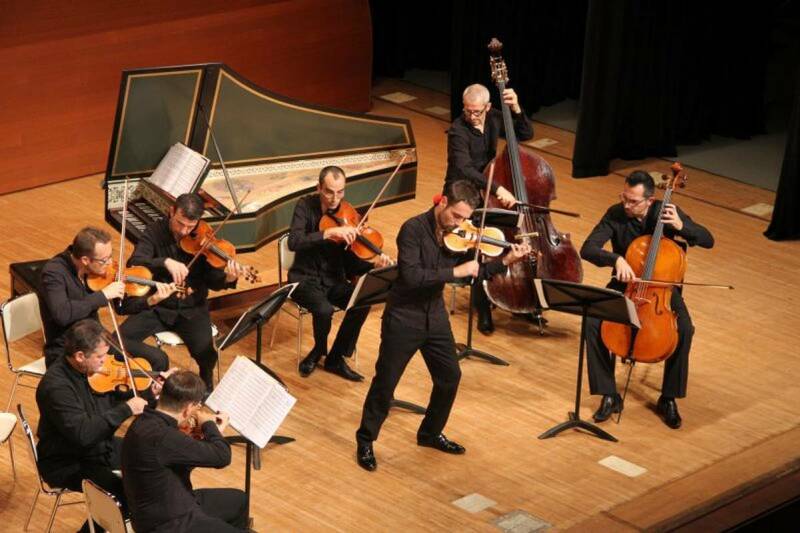 Thanks to its talent to execute masterfully classical music, this orchestra has became worldwide famous. 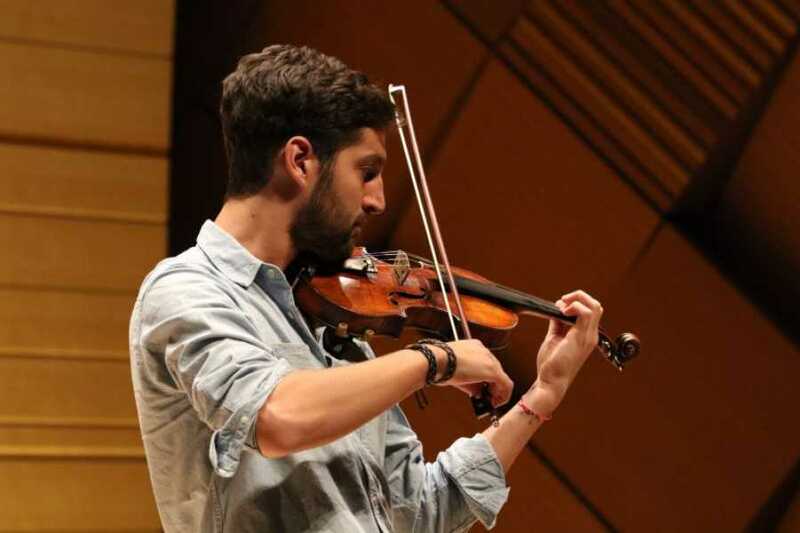 The splendid location will embellish the night: the concert season will take place in the Church of San Vidal, a hidden architectonic jewel, near to Academia Bridge and Canal Grande. The church is rich of painting and sculptures of great artists that will delight your eyes while you are listening the pleasant music. Duration: 1h. and half approx. This tour is not fully accessible for wheelchair users or people with walking disabilities - Mobile vouchers are accepted- For general conditions refer to our brochure "Discover Venice"